In 1st grade, students are discovering their feelings and exploring music that matches those feelings. We will talk about why music makes us feel certain ways and describe how loud or soft and fast or slow the music is. 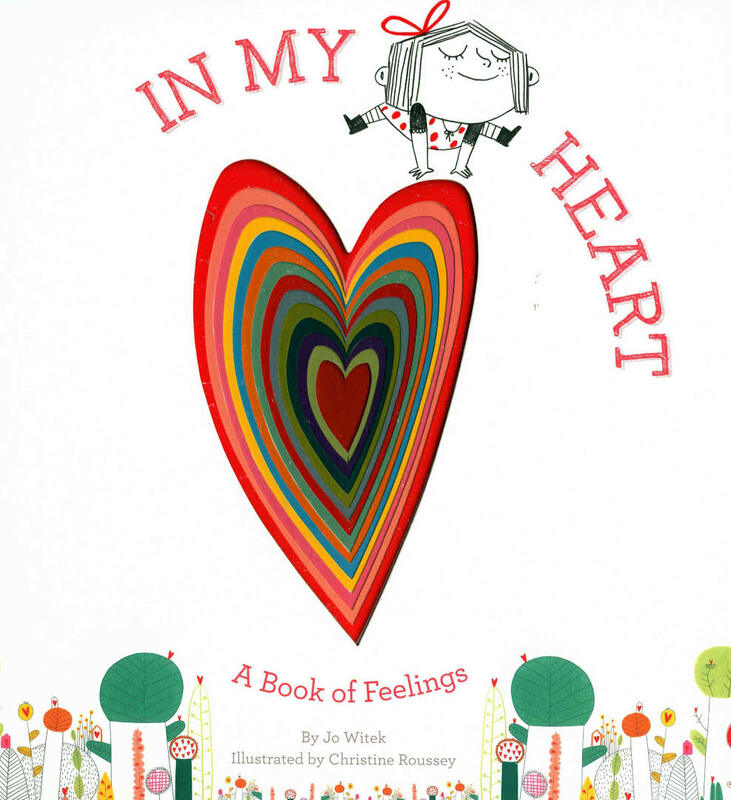 We will read "In My Heart" by Jo Witek and Christine Roussey and match musical excerpts to each page in the book. Listen to the excerpts to the right. How do they make you feel?